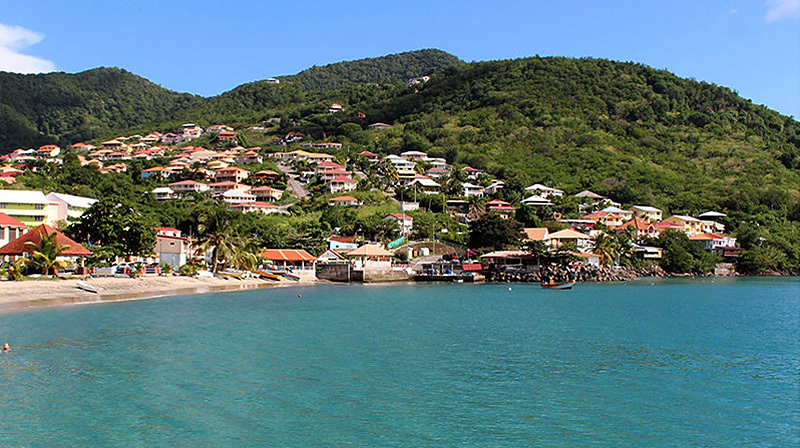 Getting to one of the Caribbean’s most fascinating destinations is getting easier — and cheaper. 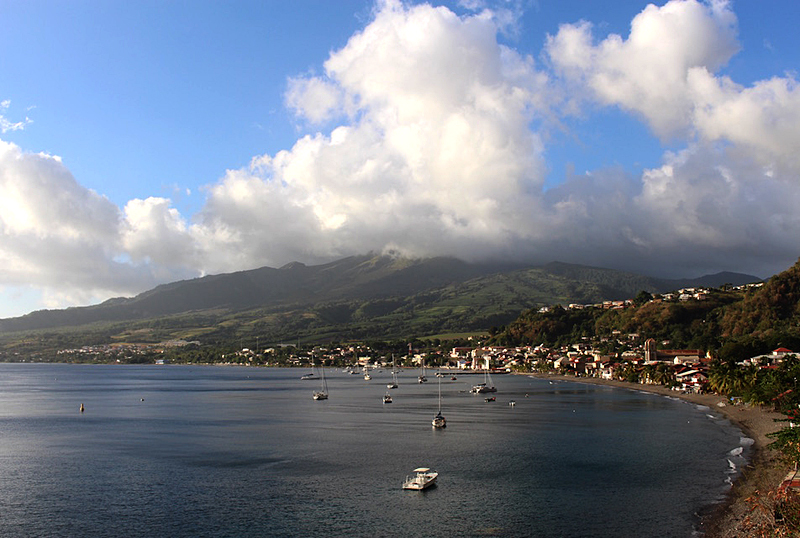 Low-cost carrier Norwegian is launching two new routes to the French Caribbean island of Martinique, and they’ll be among the region’s lowest fares. Beginning Oct. 30, Norwegian will operate flights from both Fort Lauderdale and Providence, Rhode Island to Martinique. The Fort Lauderdale flights will operate on Mondays, Wednesdays and Sundays, while the Providence flights will operate on Mondays and Fridays. 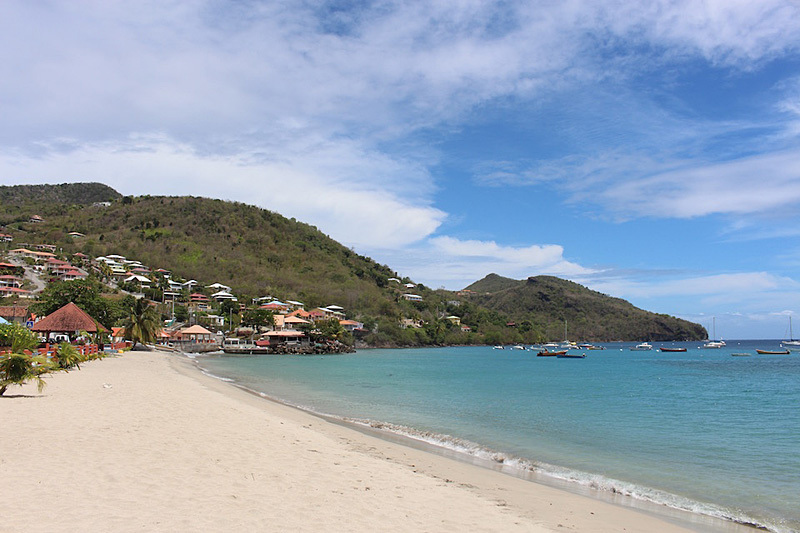 Norwegian recently announced it would be increasing its existing New York-Martinique service to four flights each week.